NASA already has people living in space, but the technology in place at the International Space Station isn’t suited to support human life on the next frontier—the cold, red planet Mars. NASA’s Next Space Technologies for Exploration Partnerships (NextSTEP) has given the green light to six deep space habitat projects which will be built and tested in Earth’s safer atmosphere long before there is any talk of sending them into outer space. Early concept designs, just released, reveal just how different deep space habitats might look once people are ready to live near Mars. Each habitat prototype is backed by a different private U.S. company. The six companies are Bigelow Aerospace of Las Vegas, Boeing of Pasadena, Texas, Lockheed Martin of Denver, Orbital ATK of Dulles, Virginia, Sierra Nevada Corporation’s Space Systems of Louisville, Colorado, and NanoRacks of Webster, Texas. The six habitats have the same goal: keep humans and equipment safe even in the notoriously inhospitable climes of places like Mars. However, how each habitat looks and works differs greatly from one to the next. Over the next two years, the six partner companies will work to develop ground prototypes and run concept studies to explore options for deep space habitats with Mars and other far-reaching destinations in mind. Each habitat will include a pressurized cabin, with complex integrated systems controlling docking functions, environmental control and life support systems (ECLSS), radiation mitigation, fire safety, and crew health capabilities. 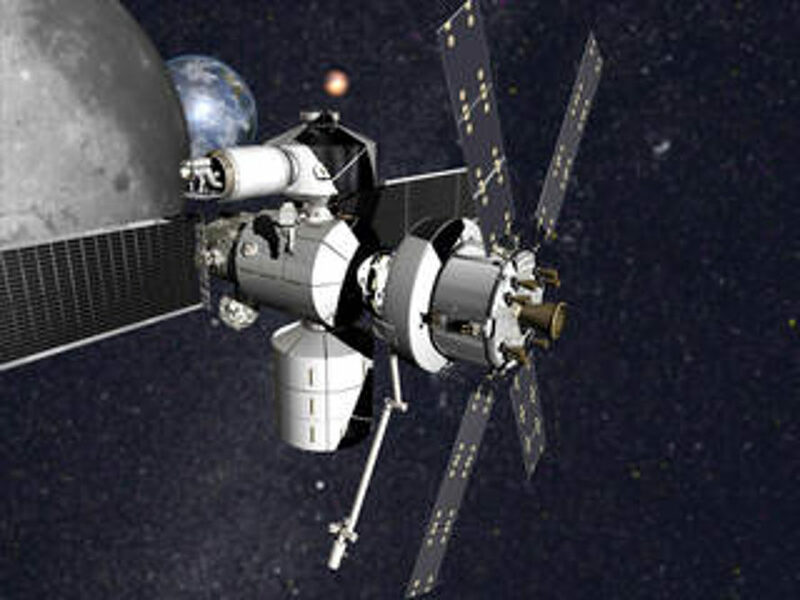 Concept drawing of the XBASE deep space habitat prototype designed by Bigelow Aerospace for NASA's NextSTEP program. Concept drawing of the deep space habitat prototype designed by Boeing for NASA's NextSTEP program. 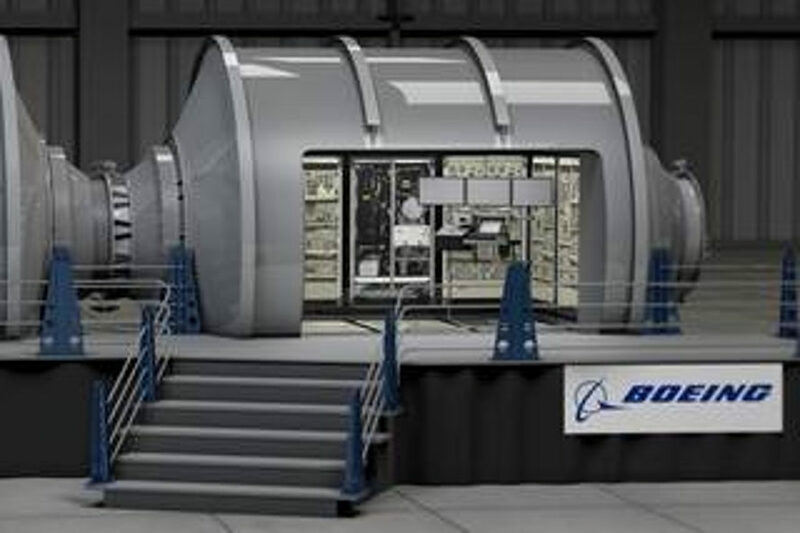 Concept of Lockheed Martin's NextSTEP-2 habitat with Orion. Concept drawing of the deep space habitat prototype designed by Lockheed Martin for NASA's NextSTEP program. Concept drawing of the deep space habitat prototype designed by NanoRacks for NASA's NextSTEP program. Concept drawing of the deep space habitat prototype designed by Orbital ATK for NASA's NextSTEP program. Concept drawing of the deep space habitat prototype designed by Sierra Nevada Corporation for NASA's NextSTEP program.